Last weekend (29th/30th September 2012), a crack team from Derby Makers were dispatched to do battle at the GIST Foundation in Sheffield. Their mission, to build a 3D printer against the clock and against other teams from around the Midlands. OK, the crack team was composed of a bunch from Derby Makers who happened to be a) breathing, b) in the Silk Mill when asked and c) free on the weekend. But it was a competition, arranged as part of Sheffield’s Festival of the Mind – Build the just released Mendel 90 RepRap 3D printer in two days against other groups in the friendly GIST Lab in Sheffield. Our first 3d print! Who’ll start the bidding for the extraordinary piece of modern art?#fotmgist #DoIHear1Million?  A huge thank you from <a href=http://twitter.com/DerbyMakers>@DerbyMakers</a> to all involved with <a href=http://twitter.com/gistwire>@gistwire</a> and <a href=http://twitter.com/FestivalMind>@FestivalMind</a> We had a fantastic 3d printer weekend!